1Password Pricing – How Much Does 1Password Cost? Can you put a price on internet security? Well yes, you can, but it doesn’t have to be a big one. As data breaches continue to worsen, one of the best expert-approved solutions is a password manager. It’ll keep your passwords in one secure, easy-to-search app, allowing them to be as complex as needed without bogging you down in rote memorization. And it only costs a few bucks a month. Here, we explain how much you’ll pay for 1Password, one of the best password managers on the market, as well as which plan might be right for you. Is There a Free 1Password? Should You Pay For 1Password? There’s no one-size-fits-all 1Password pricing. Instead, the company breaks their services down into five different plans with a different monthly price for each. 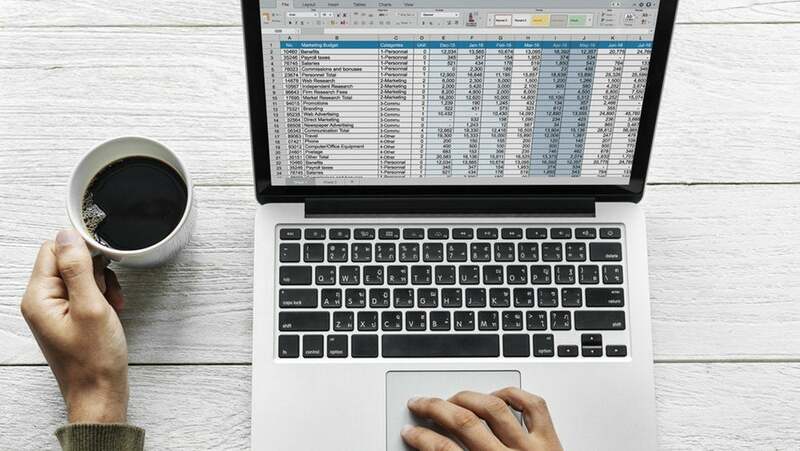 Plans vary depending on how many people need to keep track of their passwords, and whether it’s for personal or business use. The standard plan covers one individual for $2.99 a month, while the other personal plan covers families of up to five for $4.99 a month (additional family members can be added for another dollar a month each). The Teams plan covers small business teams, while the Business plan offers five times the storage and a VIP support team, while an Enterprise plan with a dedicated account manager and upboarding process is available for a custom quote. Here’s our overview of all five plans, so you can easily compare the costs, features, and benefits of each. The varying purposes of the plans that 1Password offers can affect which option is the most cost-effective for you. If you can round up a few friends who need their passwords kept safe, you can save money with the Family plan, as you don’t technically need to be a family to take advantage of the reduced per-person prices it offers. 1Password Enterprise — the best option for massive businesses that might be able to swing a boutique deal while receiving a dedicated account manager and personalized on-boarding. One final note to keep in mind: You’ll be billed annually for all plans. There is no free 1Password plan. The service offers a 30-day free trial for all of its plans, but once that month-long period is over, you’ll need to pay for your online security. One interesting quirk of the service, or at least of the Family plan, where I found this tidbit: They’ll never delete your passwords or lock you out of the account, even if your subscription lapses. You just won’t be able to add more passwords. It’s a smart move, given how essential a service 1Password privides. Of course, for most people, the fact is that 1Password will more than pay for itself, both by ensuring a more secure online experience and by giving you a little peace of mind amid a stressful era of password leaks and data breaches. 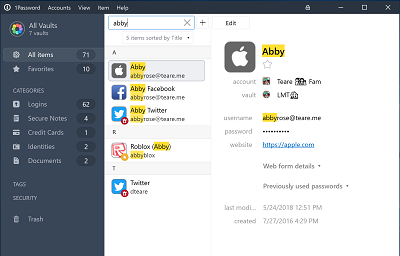 1Password is just one of many different password managers, and plenty of its competitors are high-quality as well. Still, after a few rounds of Tech.co’s rigorous testing, we’ve determined that 1Password is one of the all-timers when it comes to password management. So, if you need a dependable, easy to use password manager, you should indeed pay for a plan from 1Password. Here’s a quick graph that compares the top four password managers, if you’d like to see what puts 1Password ahead of the pack.